Here is home. It isn’t always easy to get there but is always worth the trip. This entry was posted in art, photography and tagged postaday. Bookmark the permalink. 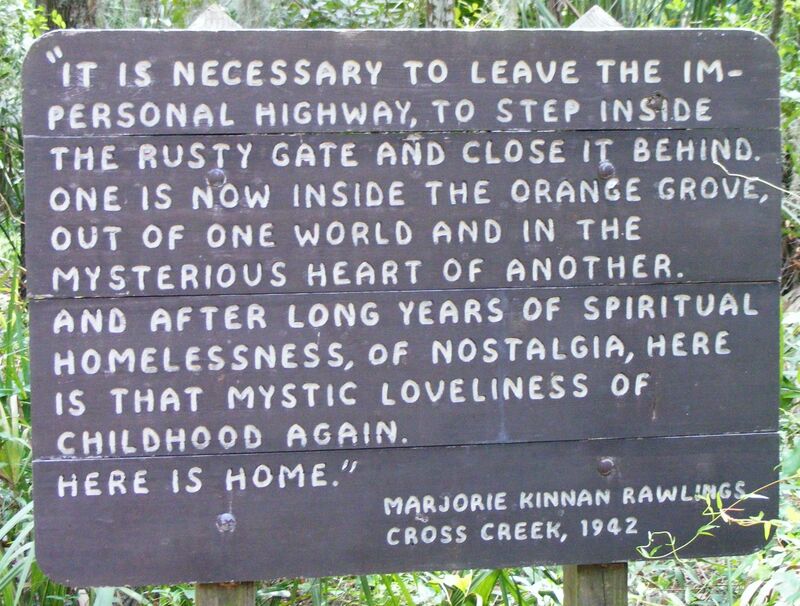 I think I would have liked to have met Marjorie Kinnan Rawlings. Me too! One of my favorites authors! What is at about that place that makes it so, Mary Gwyn …?